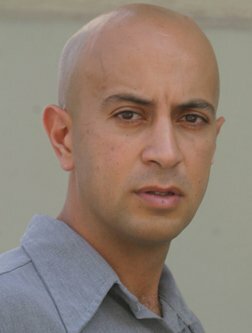 Avi Issacharoff is the Middle East analyst for The Times of Israel and Walla News. He is also a guest commentator on many different radio shows and current affairs programs on television. Until 2012, he was a reporter and commentator on Arab affairs for the Haaretz newspaper. 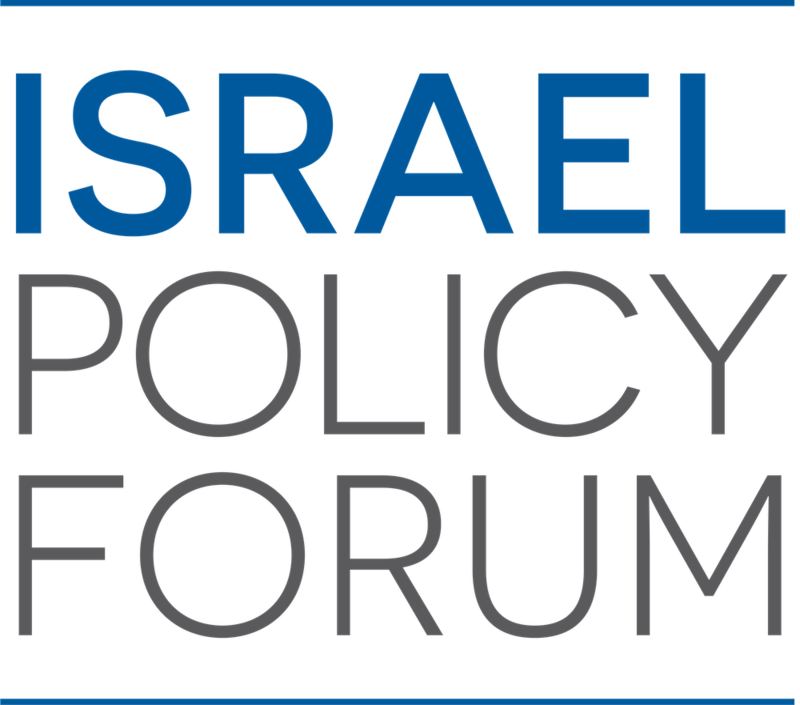 He also lectures on modern Palestinian history at Tel Aviv University, and created the Israeli hit series Fauda along with Lior Raz. 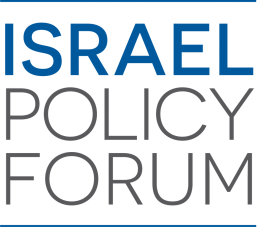 Listen to Israel Policy Forum’s exclusive conference call breaking down the unrest over the past two weeks. 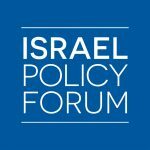 IPF Policy Director Michael Koplow is joined by Times of Israel and Walla News Middle East analyst Avi Issacharoff and co-creator of the hit series Fauda.